I just saw the trailer for this movie and thought it looked awesome, so I wanted to share with those here at Lytherus who might not have had the pleasure to view it yet. You can watch it here, at the website for the movie. 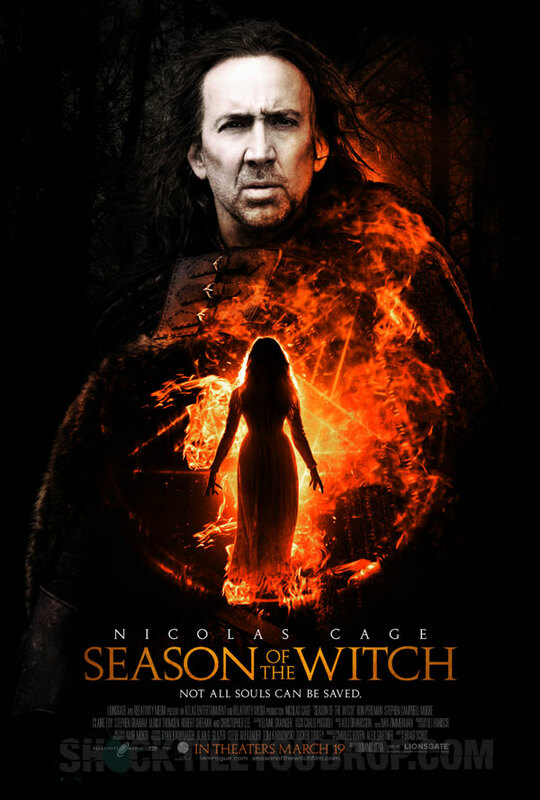 The cast includes Nicholas Cage and Ron Pearlman. The movie will hit theaters on January 7th, 2011.